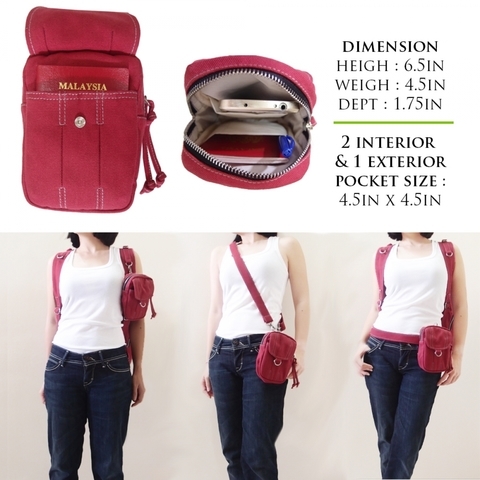 ~ Add on a matching detachable pouch for passport, ID, Smart Phone, keys, small wallet and etc. 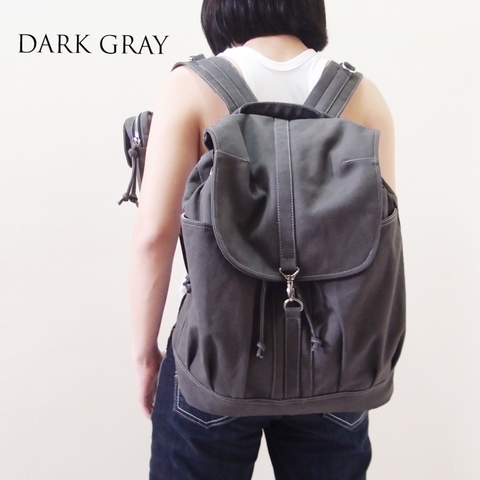 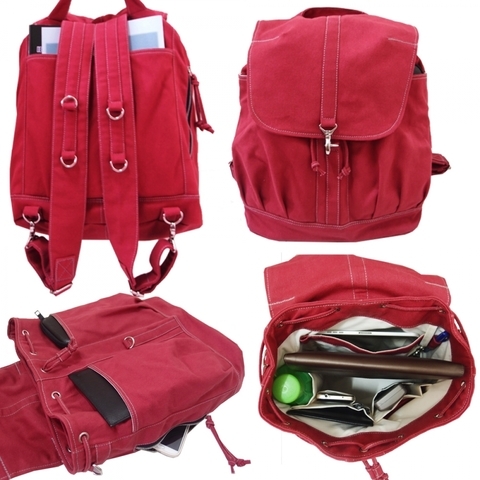 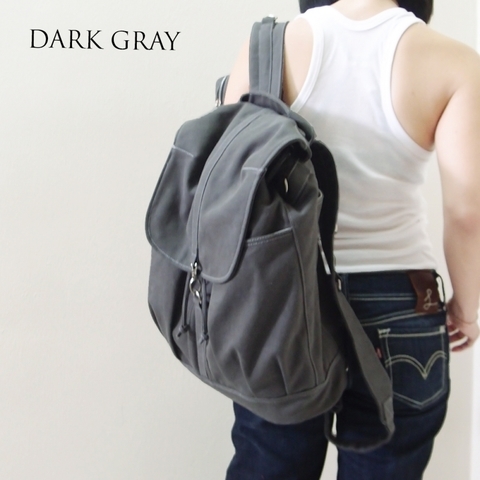 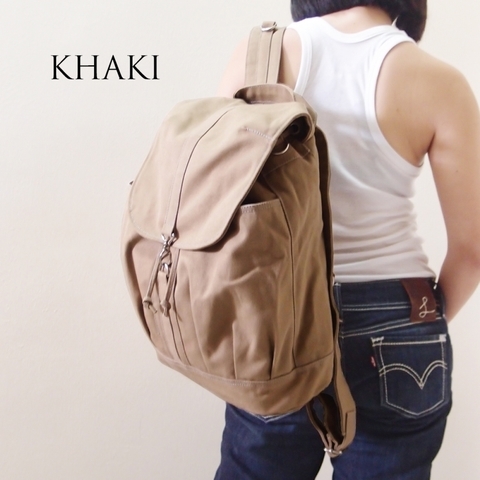 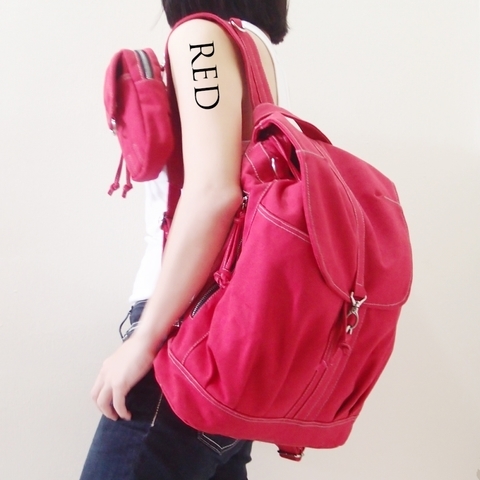 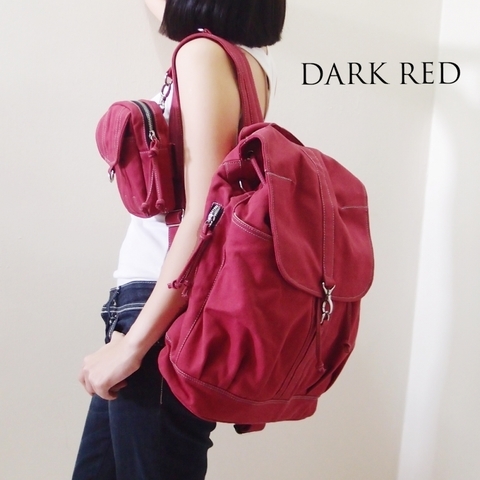 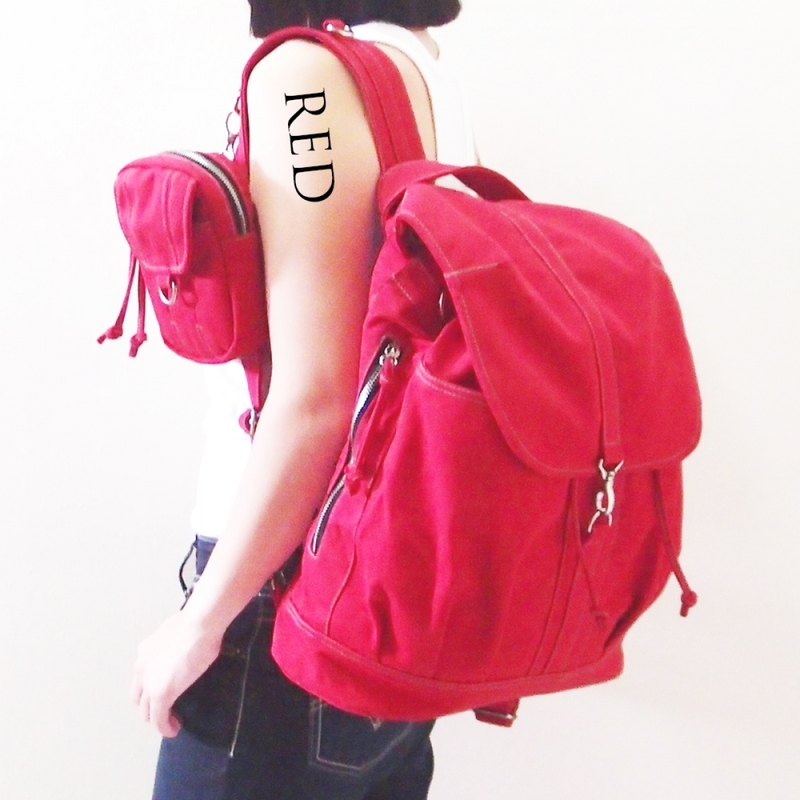 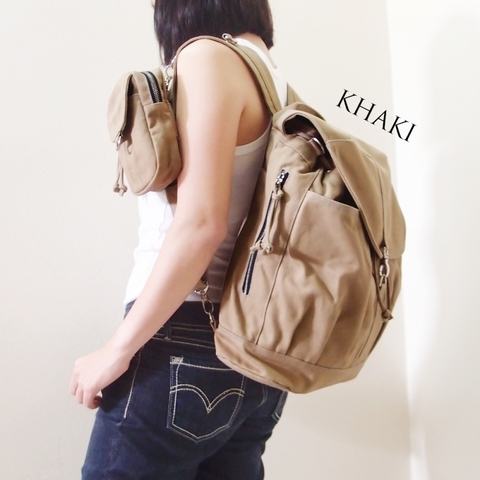 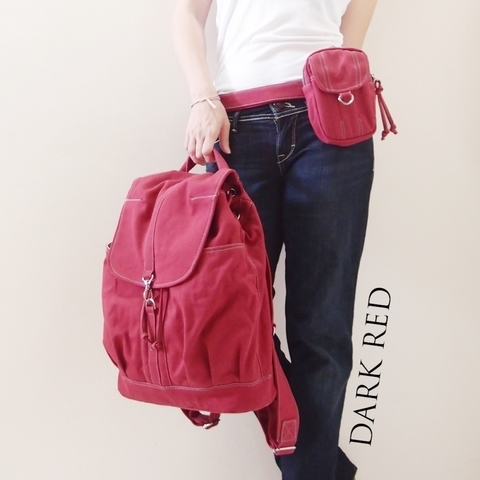 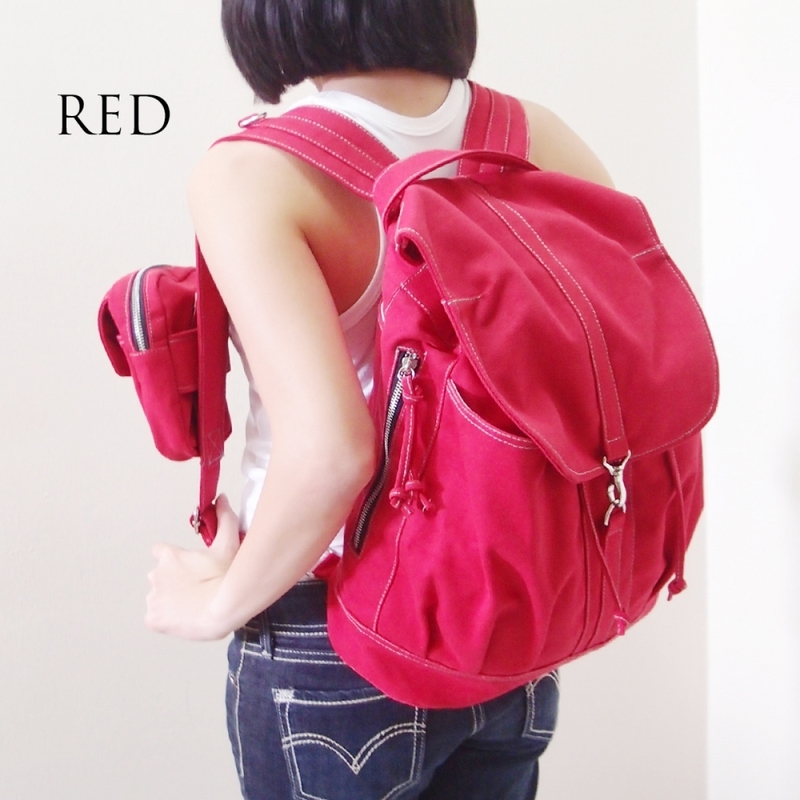 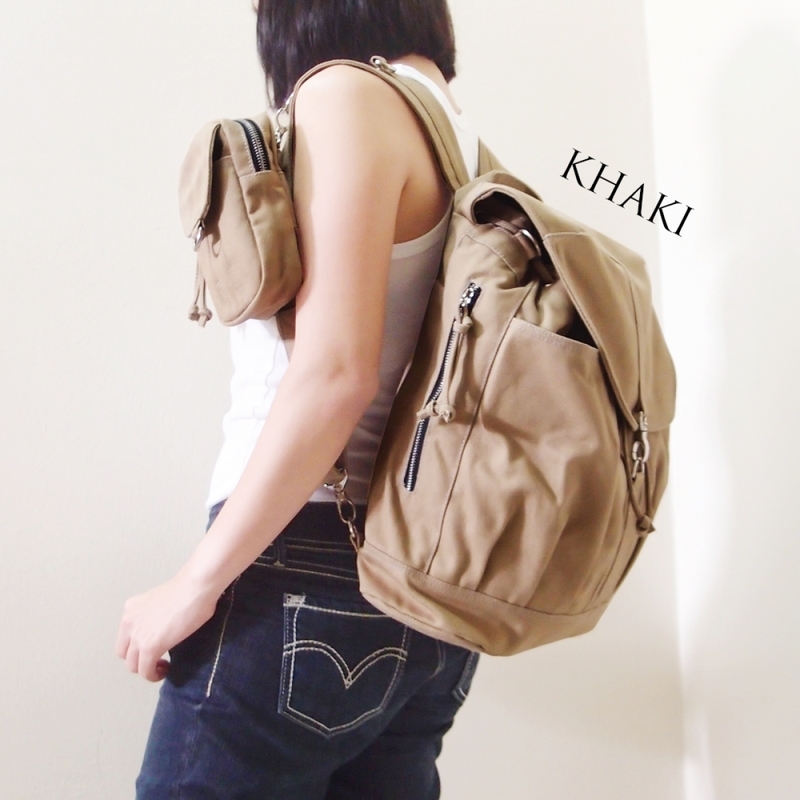 The Pouch can be either clip on the backpack(as picture) or wore as waist pouch and sling bag alone via additional strap. 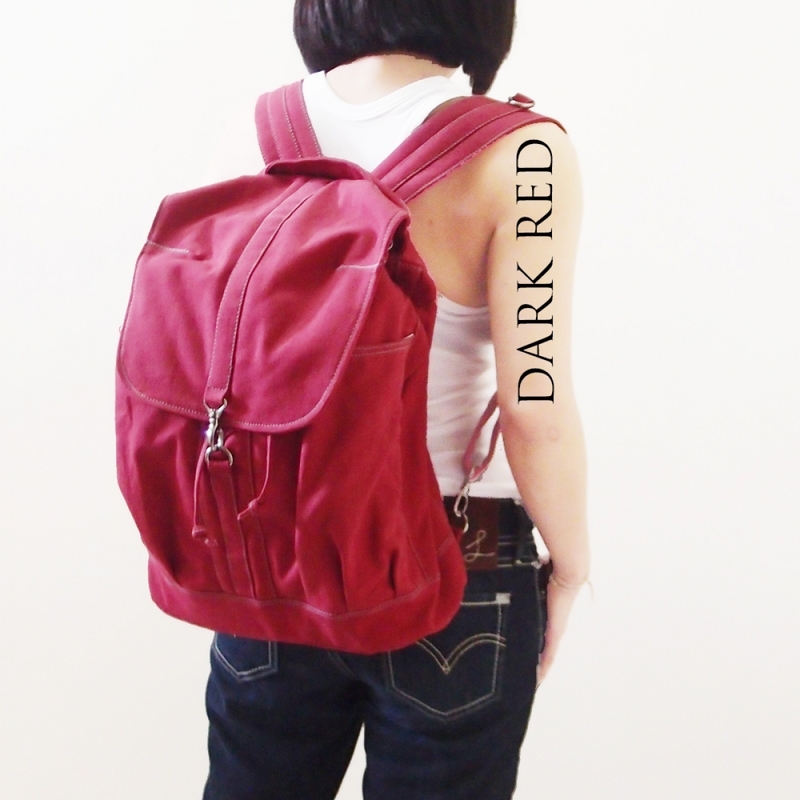 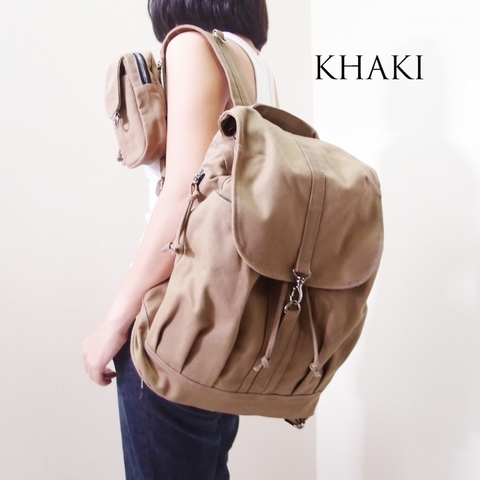 **Waxed Canvas will be stiff, but it’ll soften up over time and with use. Additional Strap : 28" to 55"
2 x Front pocket: (W)7" x (L)9"
1 x Zipper Pocket: (W)5" x (L)8"
1 x Magazine Pocket : (W)9" x (L)11"
1 x ipad / tablet Pocket: (W)9" x (L)10"
1 x Bottle Pocket: (W)5" x (L)8.5"
1 x Pocket: (W)5" x (L)4.5"